Hip In Detroit: Torche w/ KEN Mode & Lo-Pan @ The Magic Stick on Thursday! 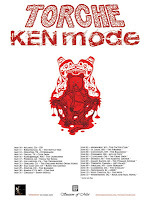 Torche w/ KEN Mode & Lo-Pan @ The Magic Stick on Thursday! Stoner/sludge metal band Torche will be making their way to Detroit tomorrow night before heading overseas later this summer. 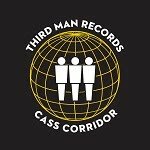 They were formed in 2004 and have toured with some big acts like Mogwai, Coheed and Cambria, Circa Survive and High on Fire. Currently Torche is made up of Steve Brooks (Floor), Juan Montoya (Cavity, Ed Matus' Struggle), Jonathan Nuñez and Rick Smith (both in Shitstorm). A few weeks ago, Torche released a single called "Keep Up" courtesy of Volcom Vinyl Club. You can download it for free here. The single will have a 7-inch release in July so keep an eye out for that! 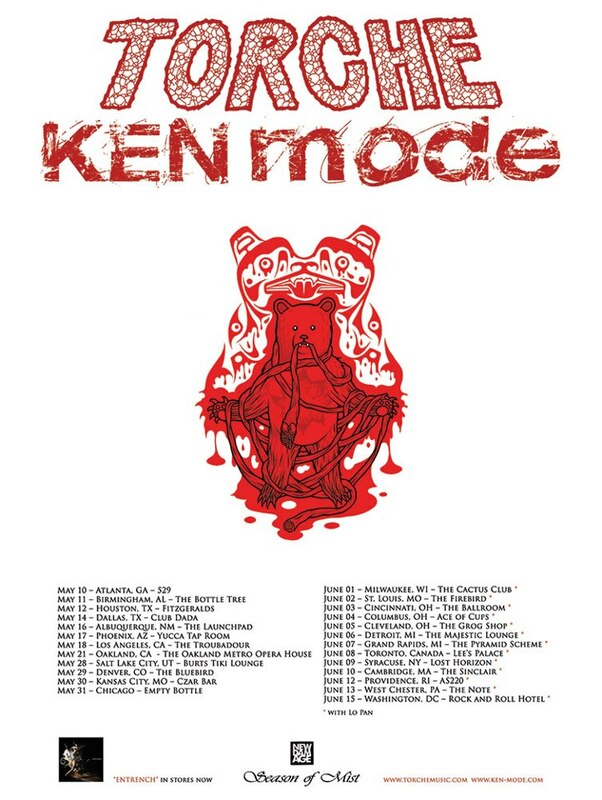 Also playing with Torche throughout their tour is KEN Mode, along with Lo-Pan who just joined the tour a few days ago. 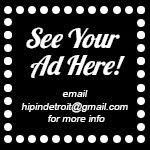 The bands will be making their stop in Detroit Thursday, June 6. Doors for the show are at 8 p.m. at the Magic Stick. Cover is $14 and it is an all ages show. If one contest for a show on June 6 wasn't enough, here's another one for you! 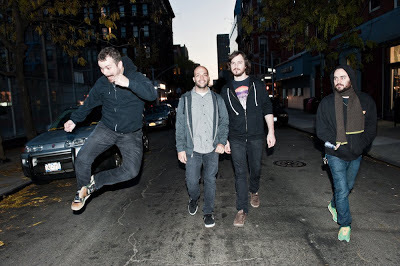 We are giving away two pairs of tickets to see Torche. So if you want to see Torche, KEN Mode and Lo-Pan for free, just shoot us an email at hipindetroit@gmail.com with your full name and 'I Want to See Torche' in the subject line and we'll enter you in the running to see this awesome show. Good luck!